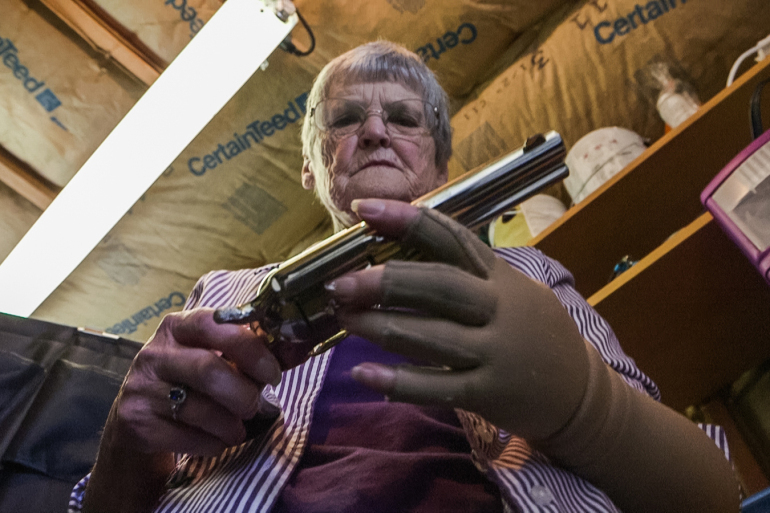 By 2050 as many as 12 million people with dementia may live in homes with guns -- a fact that is prompting doctors, researchers and family members to ask how potential tragedies can be prevented. John Yang reports. A California nursing home is using music therapy with residents suffering from dementia. In collaboration with inewsource news service in San Diego, Joanne Faryon reports on how music is reaching those once considered unreachable. This is the first time experts convened by the National Academies of Sciences, Engineering and Medicine have deemed scientific evidence strong enough to suggest that preventing dementia and age-related cognitive decline might be possible. What do you need to know about successful aging and retirement? Medicare and Social Security are of critical importance in enabling older Americans to age in good physical and financial health. To support these broader goals, “Ask Phil” is expanding its mission to include your other questions about successful aging. Alzheimer's disease is the third leading cause of death in North Dakota, which is developing strategies to help family caregivers cope.